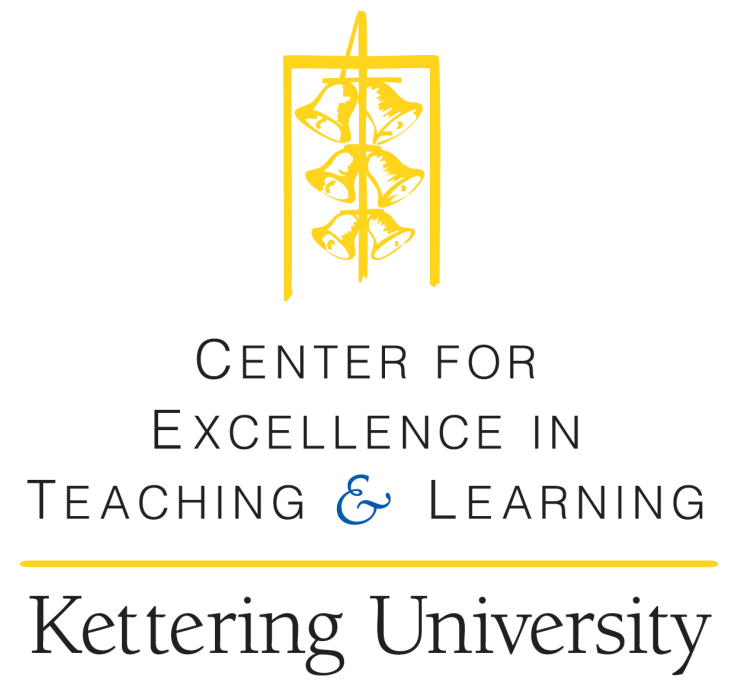 The Center for Excellence in Teaching and Learning (CETL) is the brainchild of the Kettering University Teaching Fellows. CETL's mission is to provide resources and opportunities for faculty, staff and students to become better teachers and learners, with a vision toward empowering learners by enhancing faculty prowess. The CETL Digital Commons collection includes Annual Reports, Distinguished Faculty Lectures, and other CETL materials.